I have been making this recipe for over 25 years and it has been a family favorite. 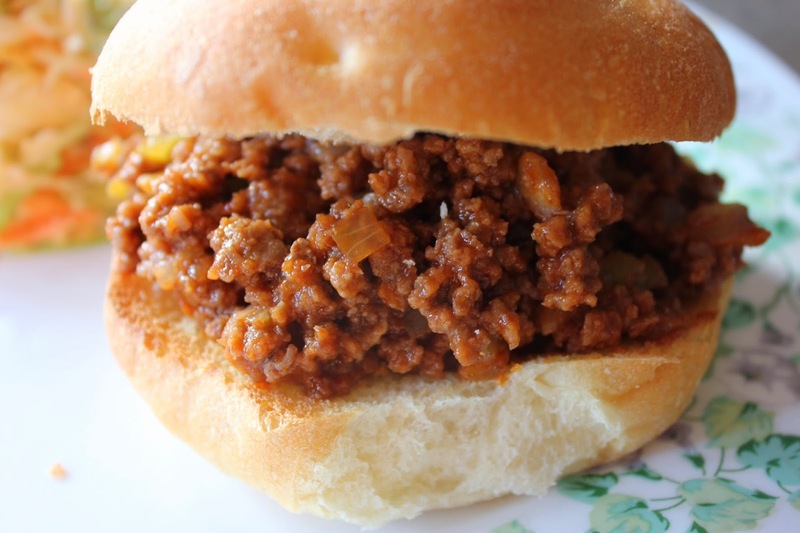 Sloppy Joes are the perfect solution for a quick week night meal. Serve with coleslaw. I am not a big fan of store bought ice cream cakes as they often use low quality ice cream and edible oil products that taste artificial. If I am going to eat a high calorie food I want every morsel to be well worth it!! We usually make this cake for Birthday parties and young and old all seem to love it. This cake is very easy to make it just requires some freezing time in between layers. Feel free to choose different flavoured ice cream and toppings. I have used mocha ice cream instead of chocolate and topped the cake with "Crispy Crunch" chocolate bars. 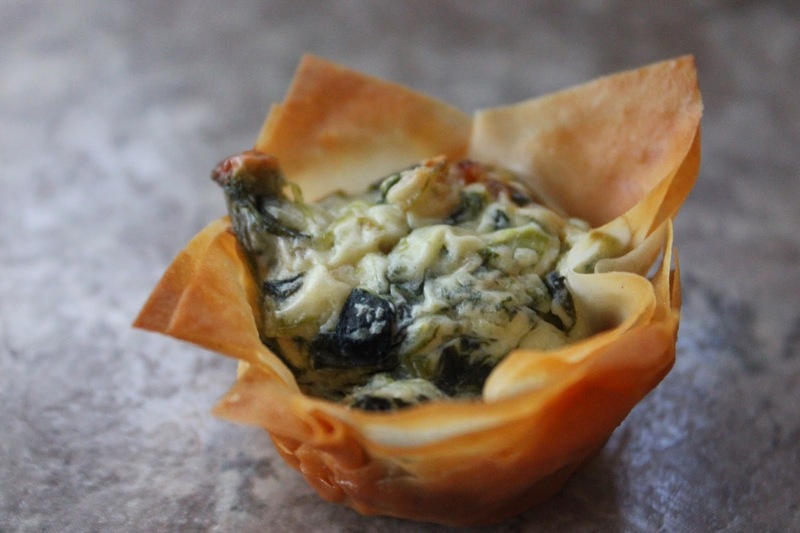 Spanakopita Bites are a super easy appetizer version of the classic Greek dish and can even be made completely ahead of time! I usually think of making Greek salads in the summer when I have a ton of tomatoes from my garden but I was making bbq chicken kebobs the other night I thought this recipe would go well. I love the combination of all the ingredients and the dressing adds that perfect amount of tang! 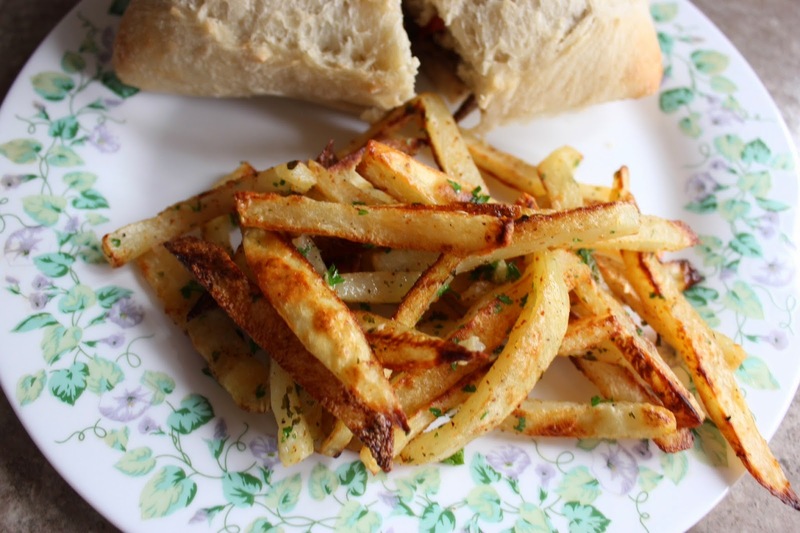 If you are looking for a healthier version of fries that are super quick and easy look no further. This is a quick and delicious chicken dish. Rated highly by my family. I usually serve it with noodles but you can serve it over rice.